One plant genus where black predominates is Iris. This is the first ebook of black plants dedicated to solely to one genus. Discover over 460 black iris. Read the author’s unique and frank descriptions of these fabulous black flowers. Compare and contrast the many hybrids and species iris. Find the ones that perform the best or the darkest. Discover the iris you want to grow and treasure. 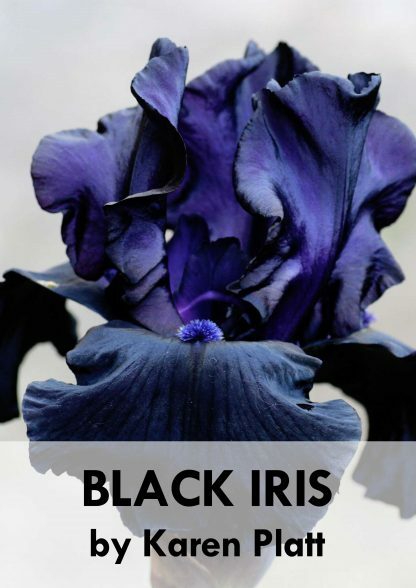 This ebook also stands as a historical record of black iris and the development of the colour black within this genus. 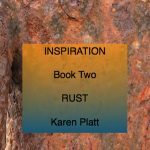 The ebook is illustrated with colour photographs and has a suppliers’ directory. 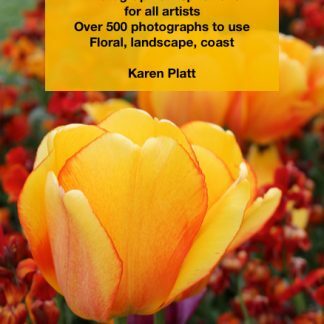 It is written for gardeners all over the world – everywhere that iris grow and has USDA zones and cultural information. 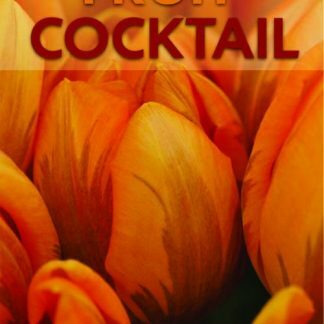 This is the only book of its kind written by the renowned black plant expert – the only woman to have run a nursery specialising in black plants in 90s. Please note: This is a manual pdf download, which you can read on your computer or any device. This is NOT a printed book. Depending on where you live and the time you order, please allow 24 hours to send to your email. Most orders are fulfilled in one hour.